Just got the Rough Country 6" lift installed by 4Wheel Parts with alignment and full warranty on parts and labor. Post the pics or never happened . Time for bigger tires, and fender trimming! Looks good! Definitely time for some bigger tires. I need a roll pan step down kit for my 00 4door blazer. !! 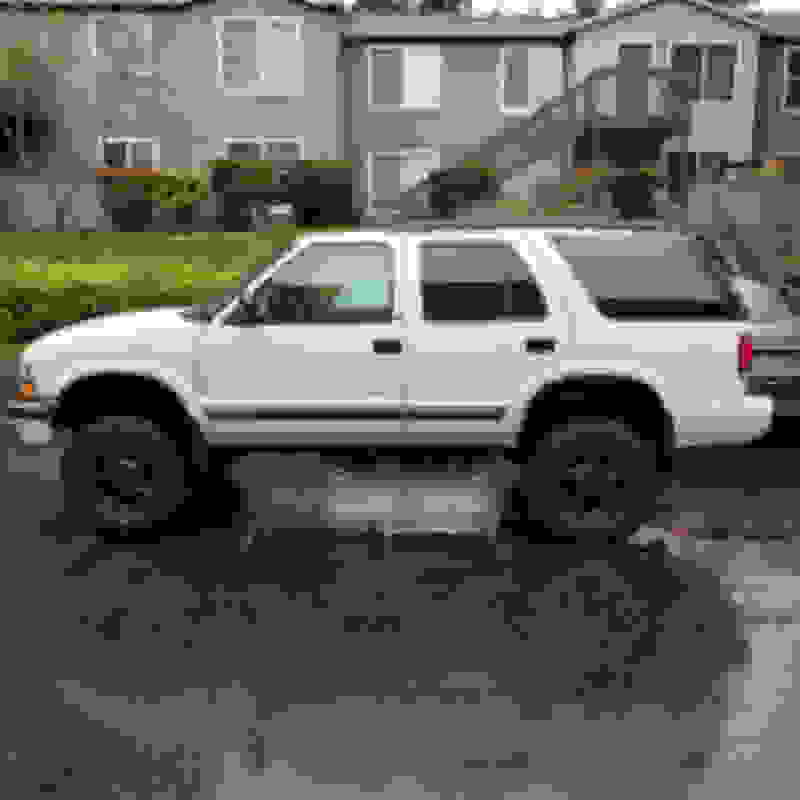 bbest way to lift a 4door blazer? 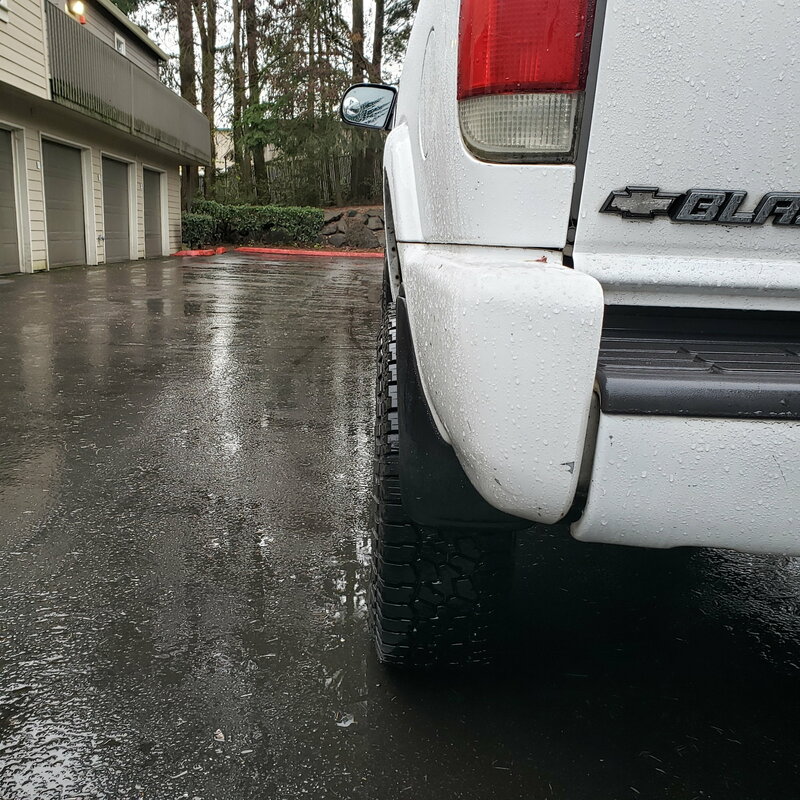 whats the best lift kit has anyone bought a lift kit online? 97 4wd 4door Blazer Body lift? Worth it?